is professor emeritus of Neurobiology and Anatomy at the Pathobiology and Diagnostic Investigation Department at Michigan State University. As a research scientist and educator, Dr. Bowker has made significant contribution to understanding the dynamic and functional architecture of the equine foot, exploring areas not previously considered. He is an internationally recognized author, lecturer, and teacher with an extensive publication list of more than 150 publications. 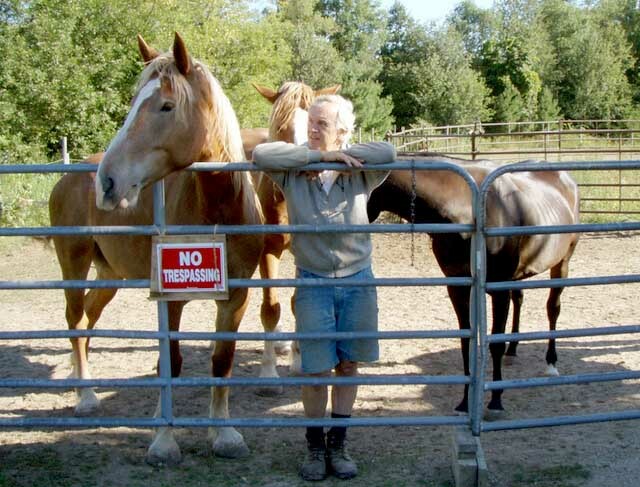 In 2008, Dr. Bowker established the Michigan Equine Podiatry and Laminitis Research Center, where he continues to pursue collaborative research programs with experts from around the globe. joined the ECIR outreach group in 2009 when two of her then three horses suffered laminitis within three weeks of each other and she started the ECIR recommended protocol for insulin resistant horses. With a focus on obtaining the correct diagnosis, the correct diet, appropriate hoof care and exercise, all three horses recovered. Dr. Clougher graduated from the University of British Columbia with a Bachelor of Science in Wildlife Management, and from Massey University (New Zealand) with a Bachelor of Veterinary Science; she currently works as a small animal veterinarian. 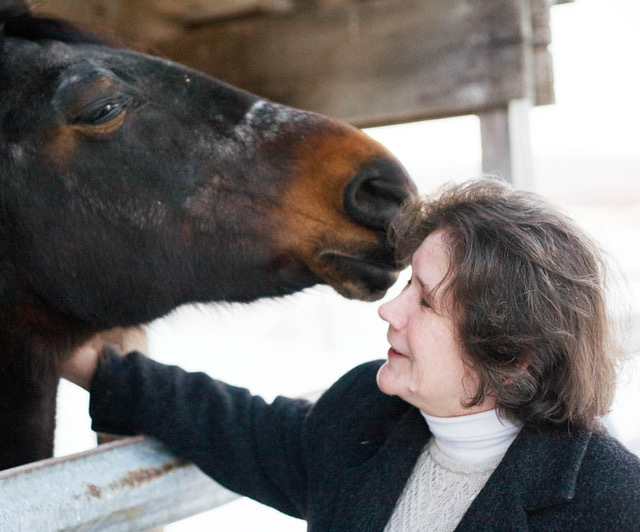 A volunteer member of the board of directors, and the ECIR Group Inc. President, Dr. Clougher continues to maintain her special interest in equine metabolic issues, helping other equine caregivers who are now walking the same path. learned of the on-line support group from a well-known magazine article, and joined the ECIR group in 2005 to help her own PPID gelding recover from laminitis and founder. Like so many others, help from the group resulted in properly diagnosing IR in addition to PPID, setting up a correct diet and recognizing trim deficiencies that were keeping George from being able to exercise. She began successfully trimming her own horses when she couldn't find anyone to do a proper realigning trim. Over time, Lavinia became a practicing barefoot trimmer as she took on clients with horses in need. As moderator for the ECIR sister list, ECHoof, Lavinia now also assists members in recognizing and eliminating the hidden trim issues that are preventing their horses from continuing in their recoveries. 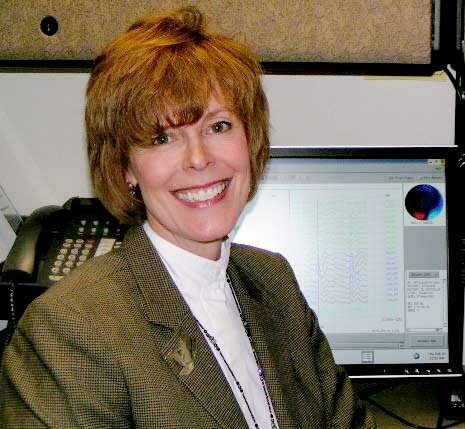 is an NIH-funded research scientist who first viewed the recommendations of the ECIR Group with skepticism when her gelding developed Insulin Resistance (IR) and laminitis. The scientific and evidence-based approach impressed her so much that she became a group moderator, helping others to understand the importance of nutrition, diet, and exercise. Dr. Gustafson has developed and maintained a forage database with several hundred forage samples and a six-year database of repeated samples from the same fields. She speaks clearly about how the horses on these forages have responded to nutrient values of various hays. Dr. Gustafson has also lectured and published proceedings on the subject of equine obesity, inflammation, and the role of essential fatty acids as these pertain to insulin resistance in the horse, and serves as a Director and Research Advisor for the ECIR Group Inc.
is one of a handful of experts in Pituitary Pars Intermedia Dysfunction (PPID)/Cushing's and Insulin Resistance (IR) in horses. 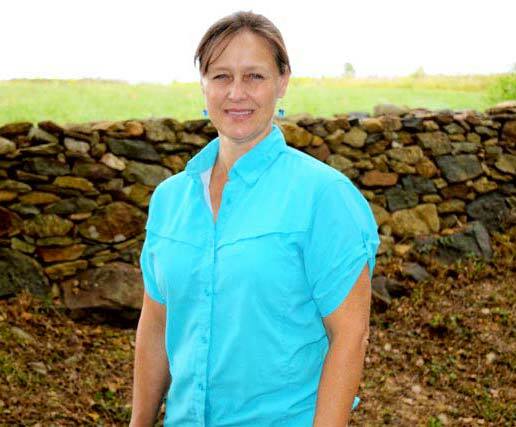 Owner of Equine Nutritional Solutions in Robesonia, PA, she is well known for her work with nutraceuticals for horses and is an authority on equine nutrition and conditions affecting performance horses. A best-selling author, Dr. Kellon is well known for her field trials breaking new ground. Dr. Kellon's professional meetings and publications have included the use of the herb Gynostemma pentaphyllum and the blue-green algae Spirulina platensis in the Horse and Iron Status in Hyperinsulinemic/Insulin Resistant Horses (European Equine Health and Nutrition Congress 2006) and contributing author on laminitis and dietary therapy of insulin resistance in Care and Rehabilitation of the Equine Foot (Hoof Rehabilitation Publishing 2011), Equine Podiatry (WB Saunders Co, 2006). 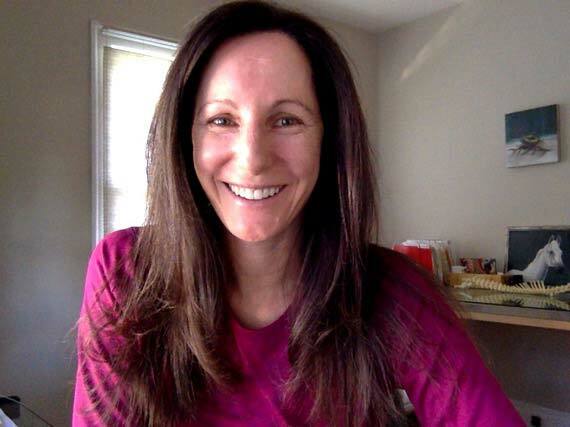 Since 2008, Dr. Kellon has seen over 4,000 students through her online nutrition and health courses. She is also Staff Veterinary Specialist for Uckele Health and Nutrition, the owner and chief volunteer for the 9,000+ international member ECIR outreach group, and Veterinary Advisor to the ECIR Group nonprofit. 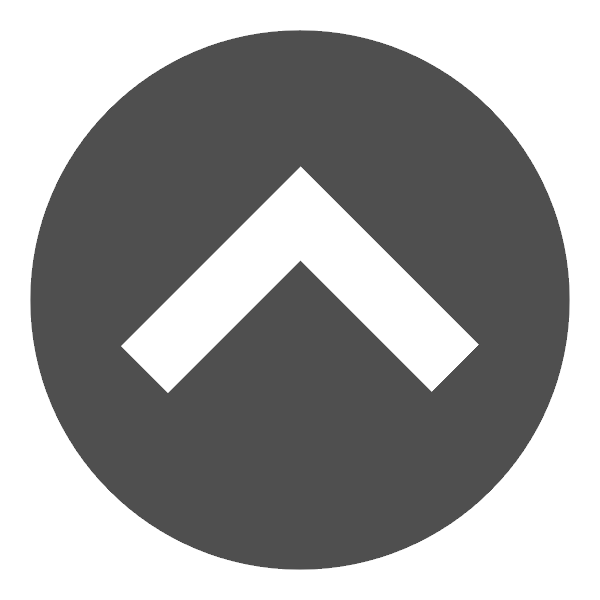 is a veterinarian based in Denver, Colorado, focusing on acupuncture, chiropractic, biopuncture, and laser therapy for all animals. Working first as a farrier, Dr. Lancaster eventually took her fascination with the equine foot to Michigan State University, studying and researching as a vet student with Robert Bowker, VMD, PhD, in the Equine Foot Lab. After Dr. Lancaster became a vet, she became certified in acupuncture at the Medical Acupuncture for Veterinarians course at Colorado State University. Dr. Lancaster continues to be published on the topic of equine foot, combining her interests with a focus on treating laminitis and studying the science of acupuncture and the equine foot. is an independent Equine Nutritionist and educator, with a science background and a passion for the optimal feeding of horses. 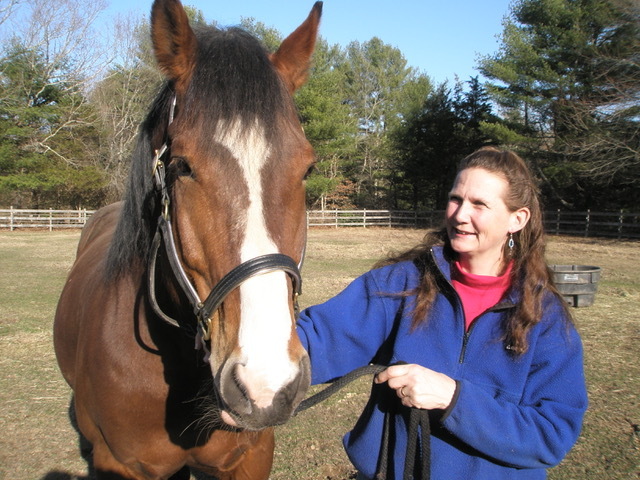 In 2008, Carol enrolled in equine nutrition courses provided by Dr. Eleanor Kellon, and has been a tutor for students in Dr. Kellon's on line NRCPlus course since 2008. Carol is currently a lecturer in Equine Nutrition for the nationally recognized Certificate of Equine Hoof Care Practitioner course (ACEHP) in Australia. She has been invited to speak at numerous conferences in Australia and overseas including the 2012 World Hoof Care Conference in Prague and more recently the Pacific Hoof Care Practitioners Conference in San Diego, USA. Carol enjoys endurance. 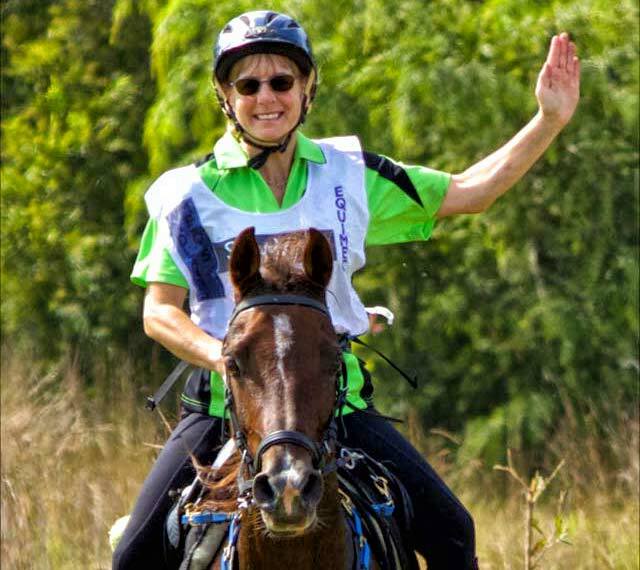 Her endurance horse, Omani Mr. Sqiggle was an Australian National Points and Distance horse in 2009 and achieved the Big 3 Award, one horse/one rider in 2010 (250-mile marathon Shahzada, Tom Quilty and State Championship 100 milers). has been fortunate to have had horses her entire life. Her love of them led her to her degree in Animal Science at North Carolina State University. 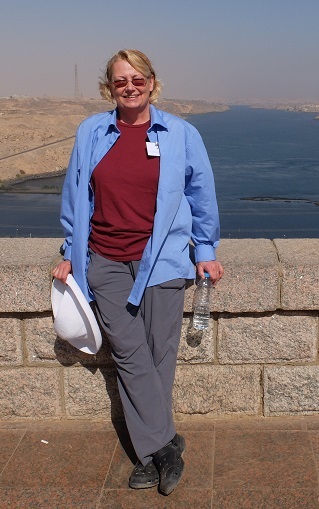 She then went on to work as a research technician for leading scientists in the fields of biochemistry, toxicology, physiology, and nutrition. In 1999, Paige's journey into hoof care began with a laminitic horse. Trimming hooves sparked her intellectual and scientific curiosity. Her initial website www.ironfreehoof.com was started as a way to share her trimming knowledge, and evolved as she became fascinated with anatomy. As an amateur anatomist and photographer, Paige has dissected hundreds of lower legs and documented her work as shown on her site, anatomy-of-the-equine.com. Her passions lie in creating images that teach, using easy-to-understand analogies to explain complex concepts. As a member of the American Hoof Association, the Pacific Hoof Care Practitioners, and the American Association of Professional Farriers, Paige has taught trimming techniques and anatomy around the country and internationally.